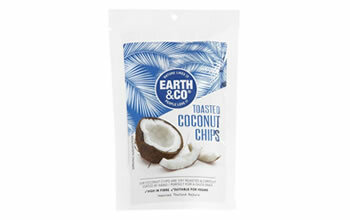 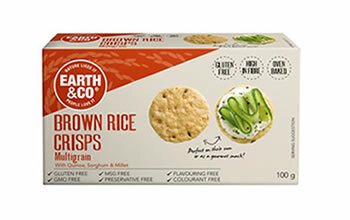 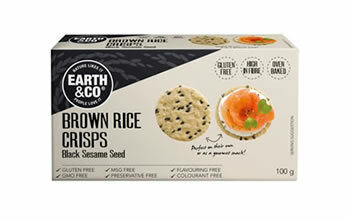 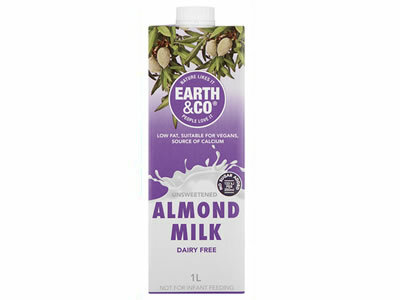 Earth & Co. Rice and Almond Drink are a range of Dairy Alternative Tacoma Brands produced in Europe in an ultra-high technology facility. 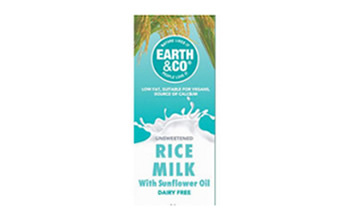 Our Earth & Co. Rice Drink has a light and refreshing, mild vanilla flavour, whilst the Almond Drink has a mild almond flavour, both appealing to the whole family. 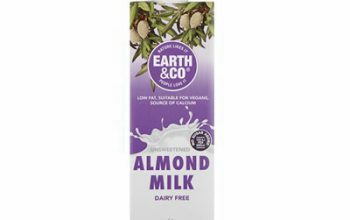 They are 100% plant based, dairy free, suitable for vegans, a source of calcium, added vitamins, free from colourants, sweeteners, GMO free, naturally low in saturated fat, with no lactose or cow’s milk proteins, therefore a delicious alternative to cow’s milk and soya drinks. 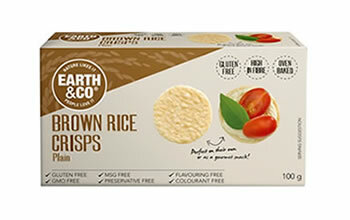 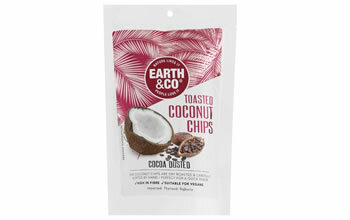 Earth & Co. Rice Drink is allergen free and Kosher certified.